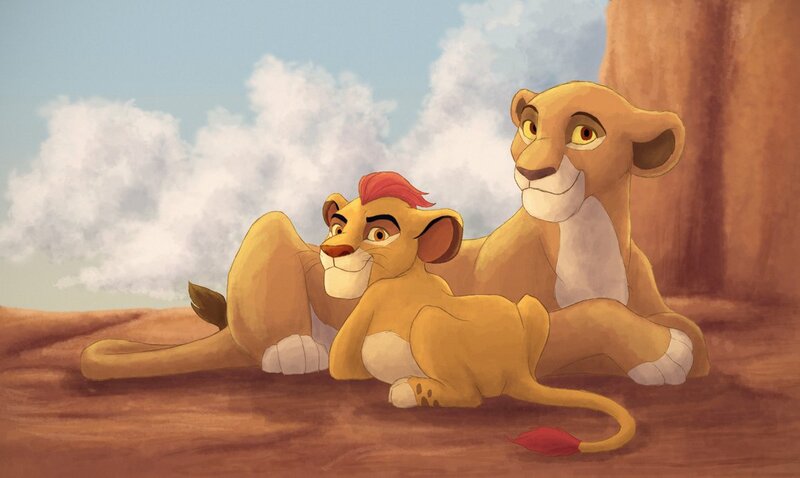 KIara and her little brother, Kion. . HD Wallpaper and background images in the Kiara club tagged: photo the lion king kiara kion disney the lion guard.